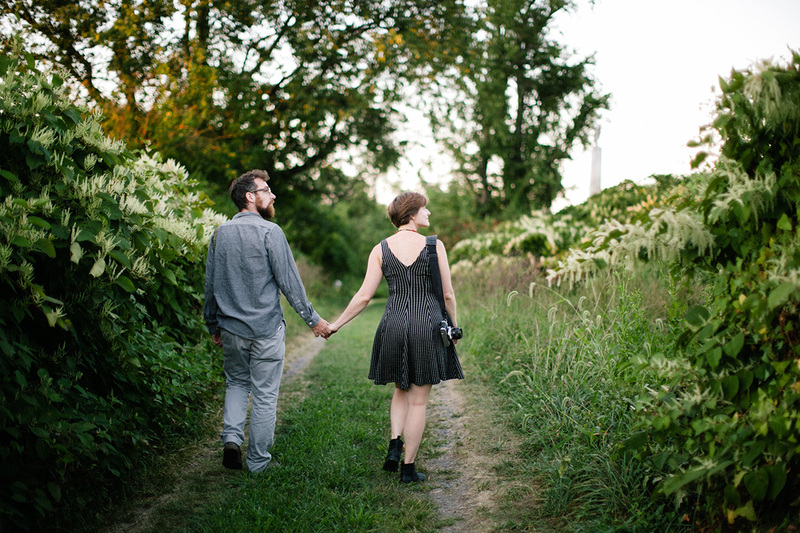 I’m so excited to share some images from this engagement session! 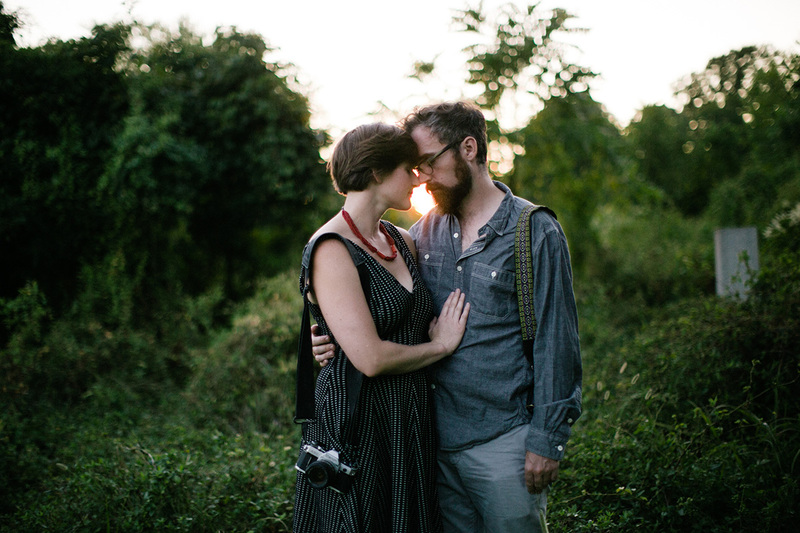 Paul is a fellow photographer and his fiance Addie is into photography as a hobby. 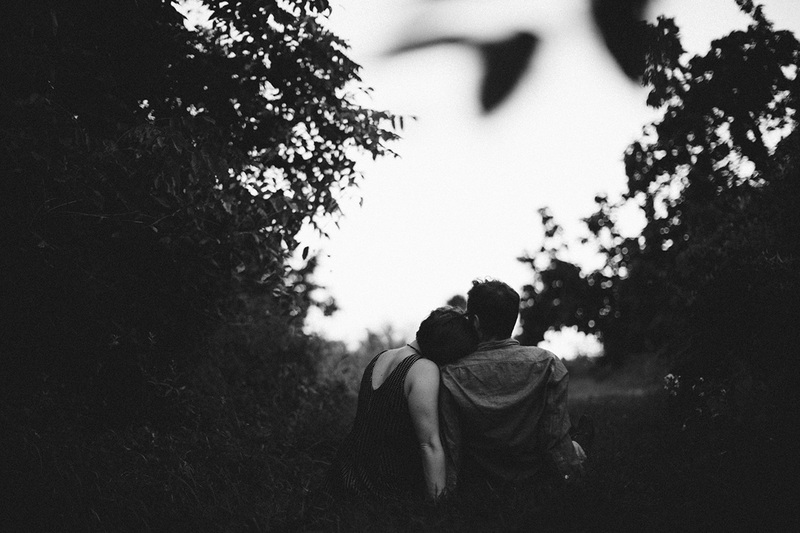 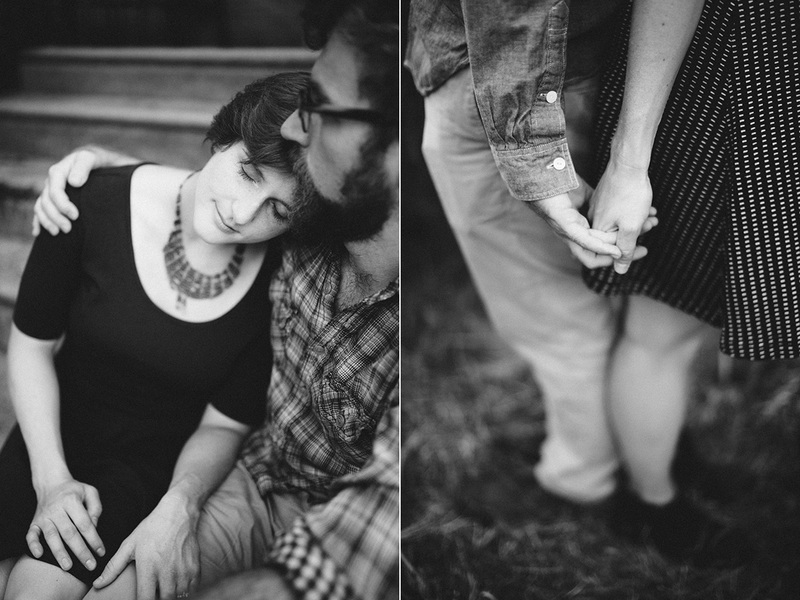 Lately, I’m really trying to push myself to make engagement shoots more meaningful, personal and intimate. 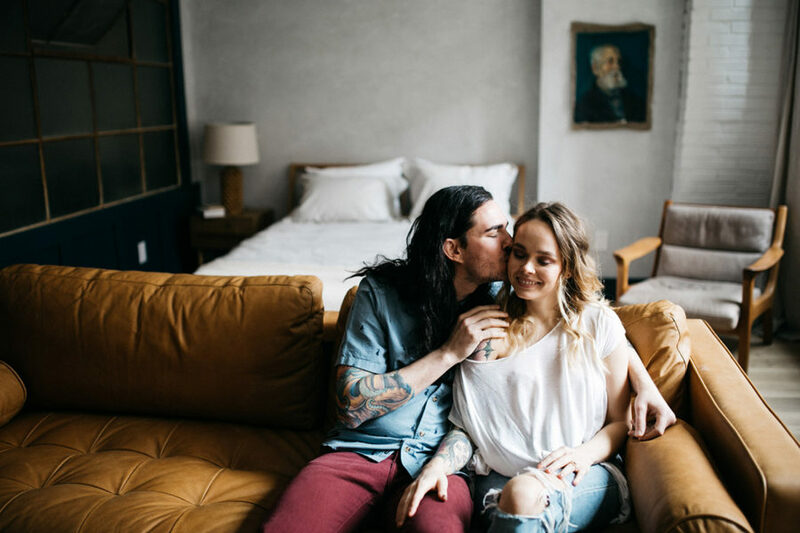 I make sure to ask my couples about places they like going to together or things they like doing together. 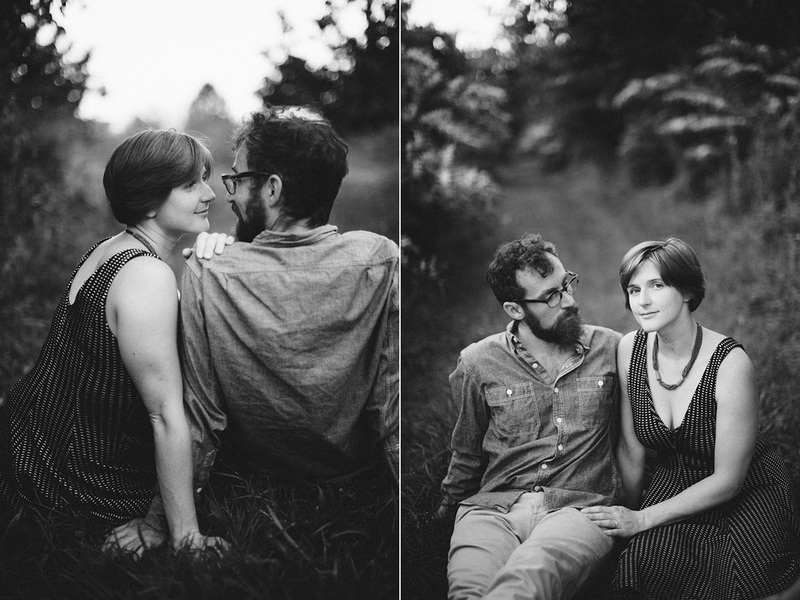 I feel like people relax and act more natural in a familiar and meaningful environment. 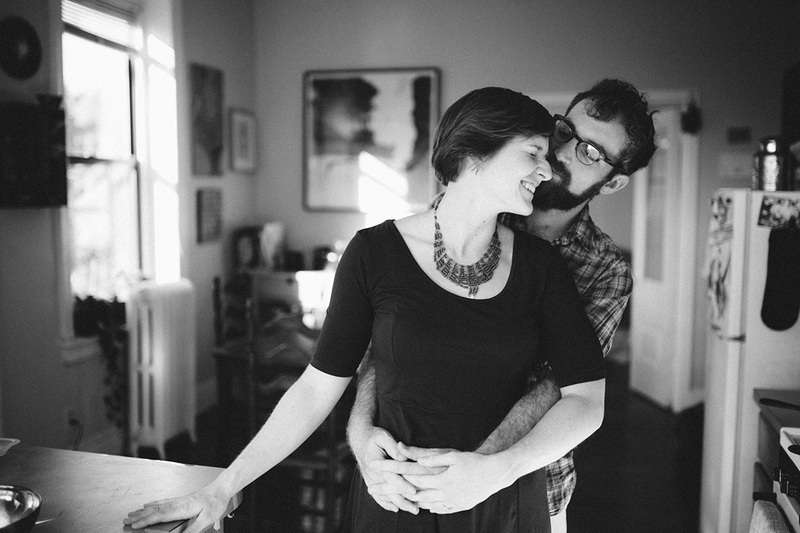 Sometimes I find that photographing people in their homes helps to document the genuine connection they share. 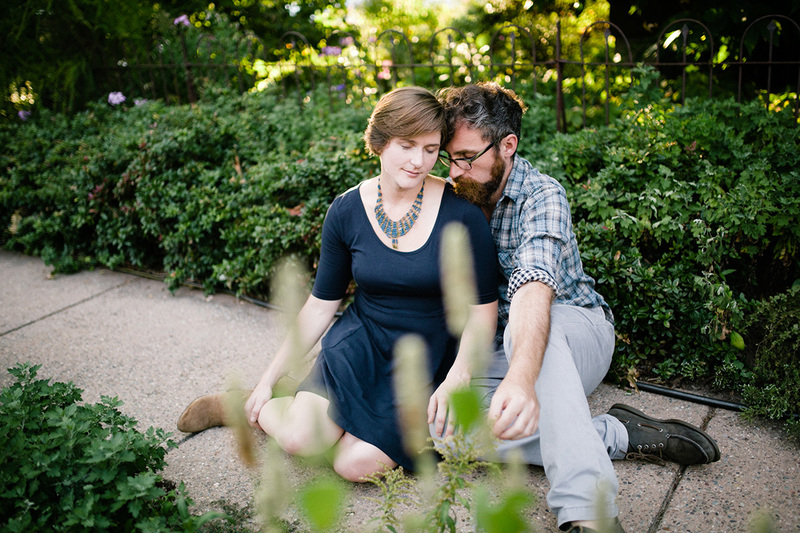 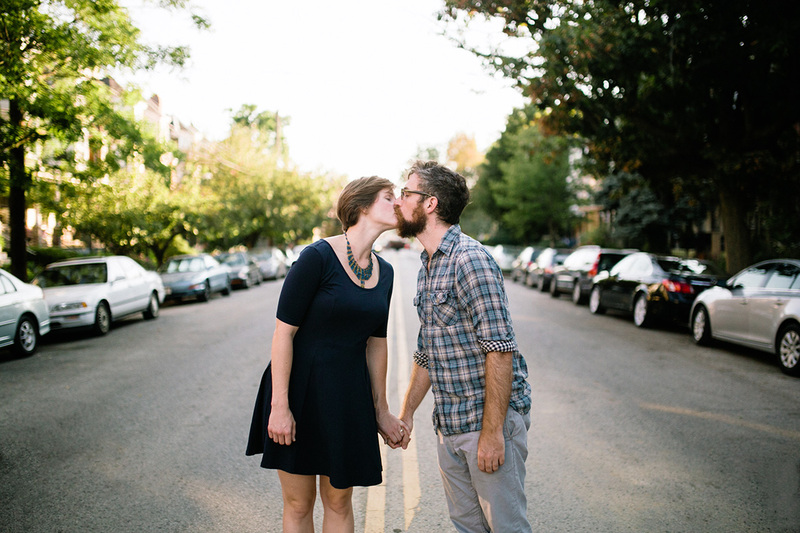 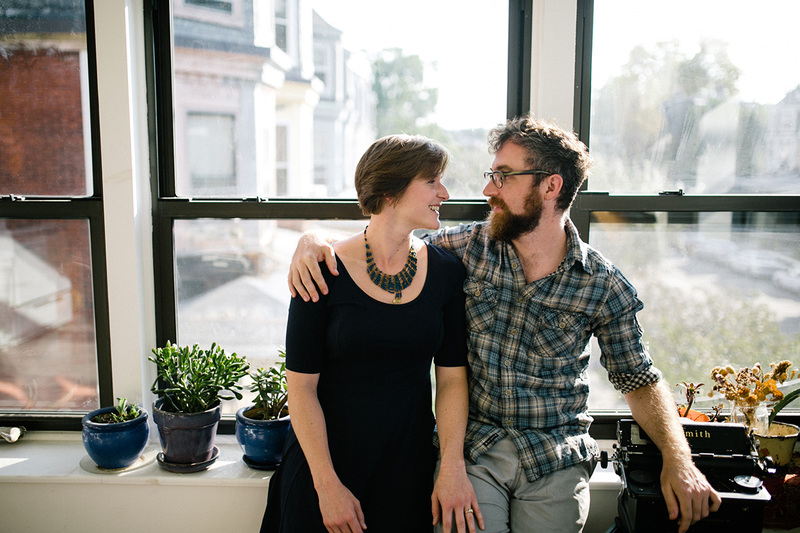 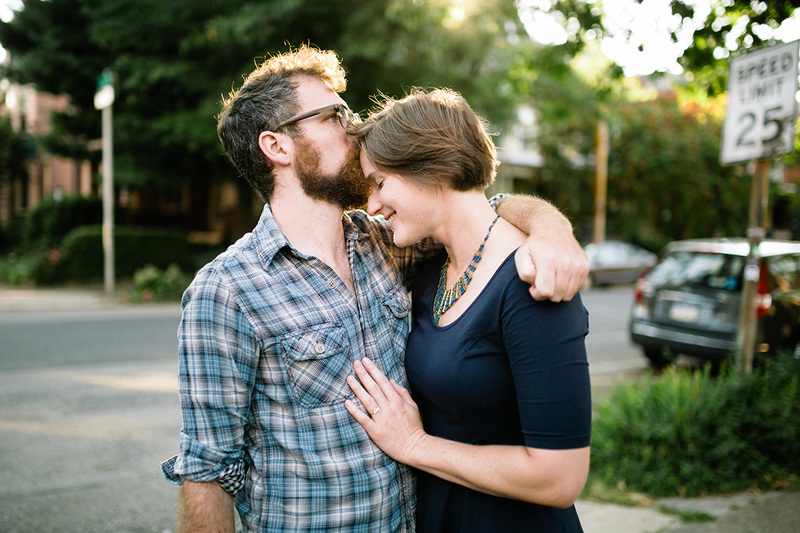 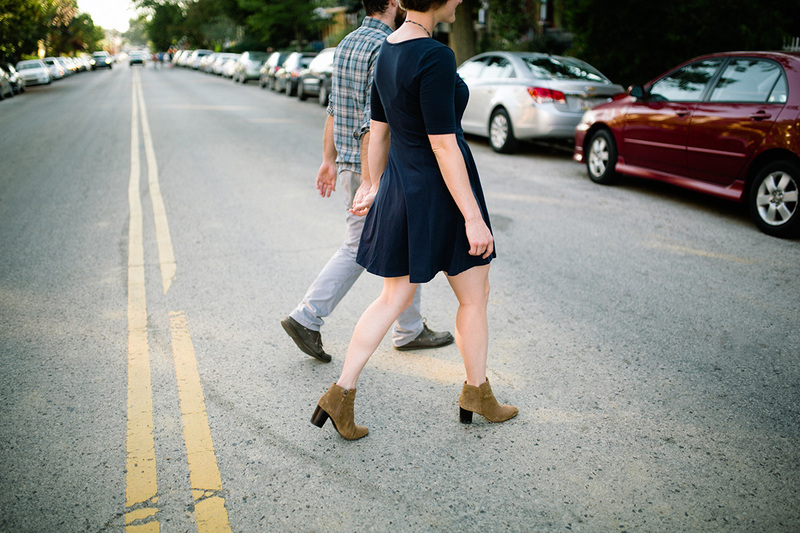 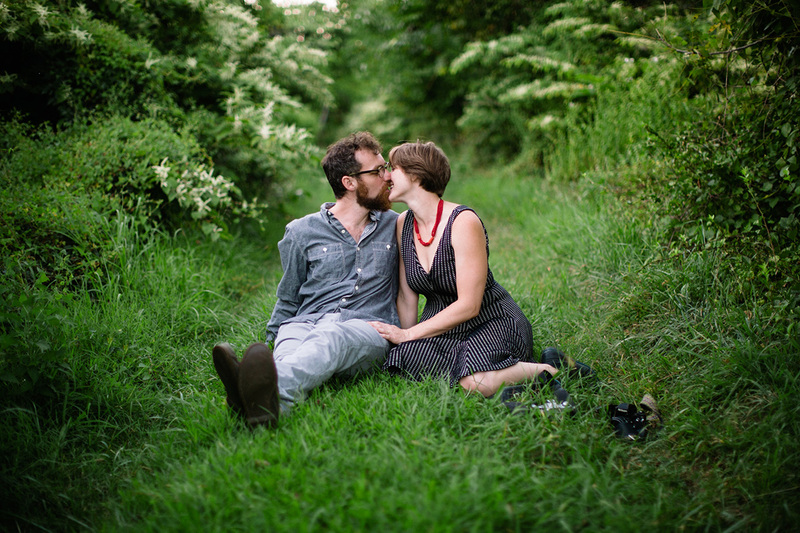 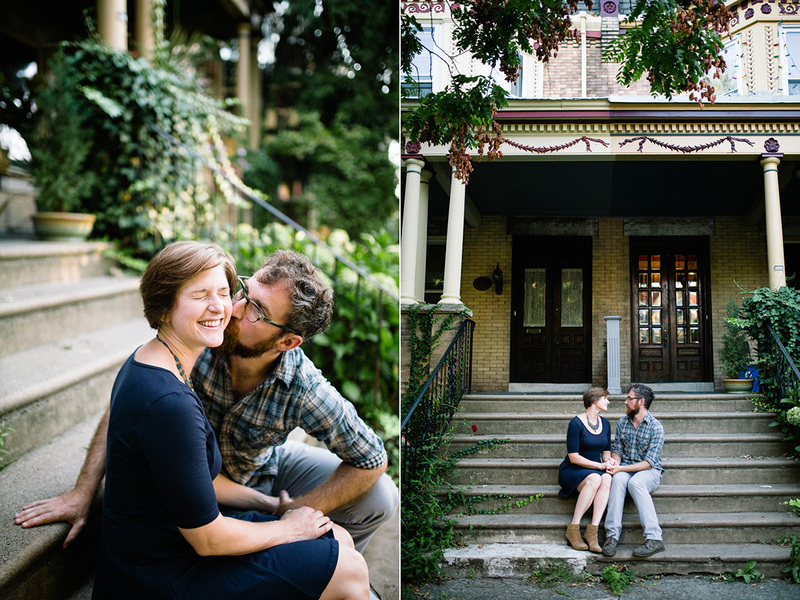 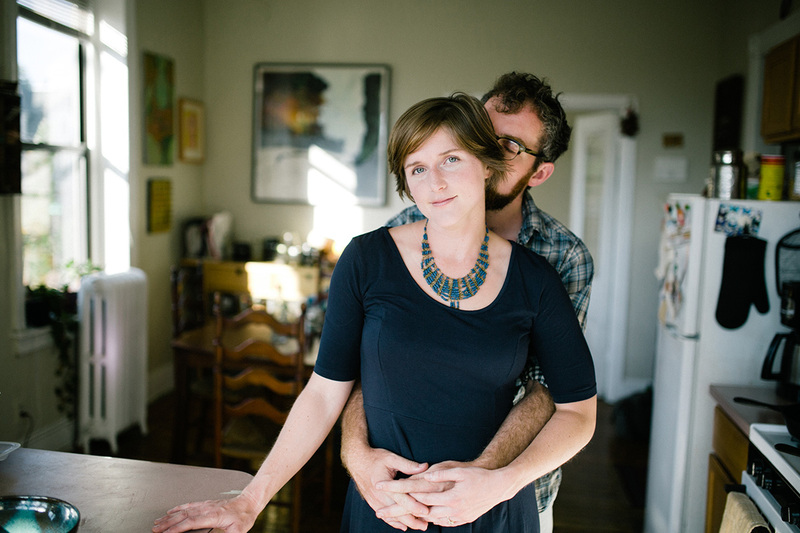 So for this shoot, I photographed Paul and Addie at their house first and then we explored their neighborhood, West Philly (which is also my neighborhood!). 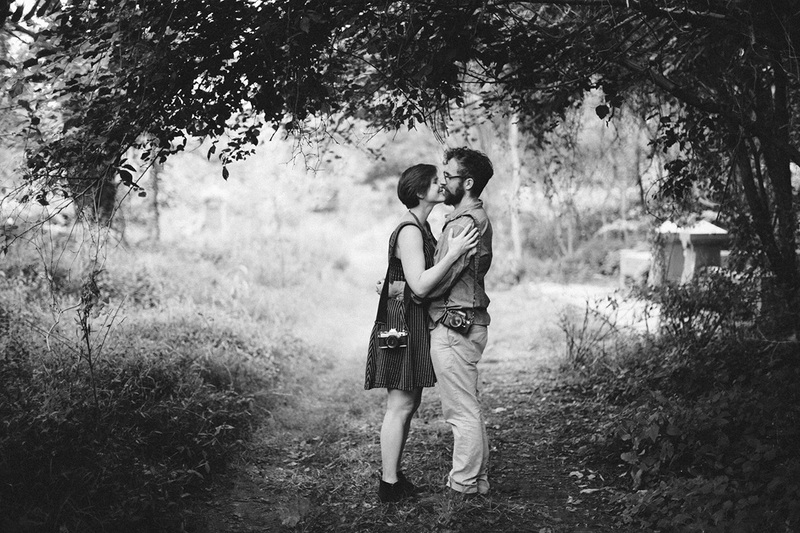 When I asked Paul and Addie to think about places they liked going together, they came up with Mount Moriah, which is a beautiful historic cemetery that’s overgrown and peaceful. 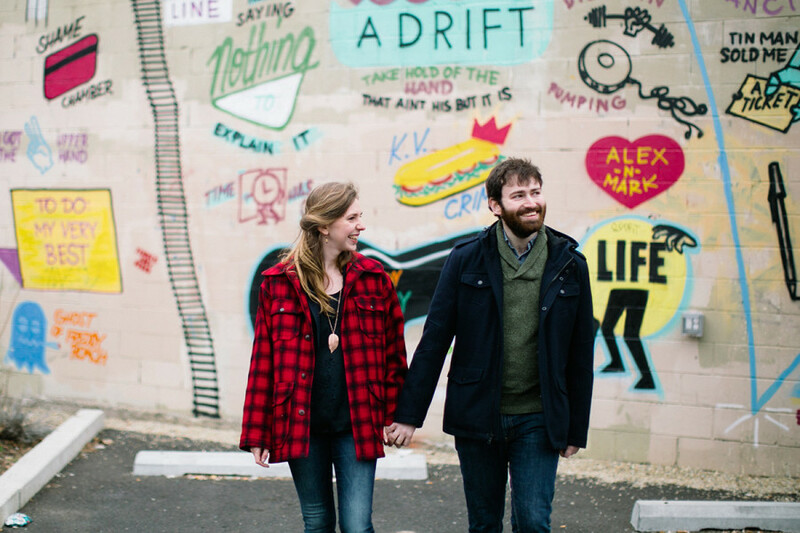 I loved exploring it with Paul and Addie! 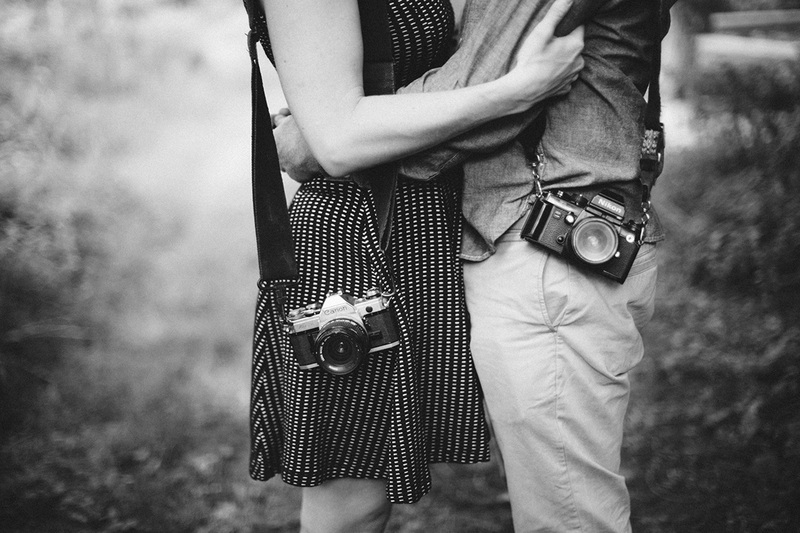 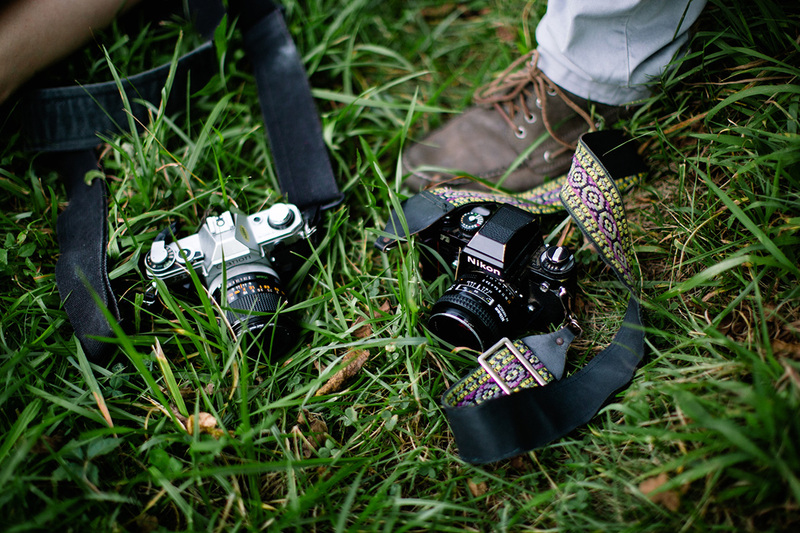 They both brought their film cameras (a Canon and a Nikon!) 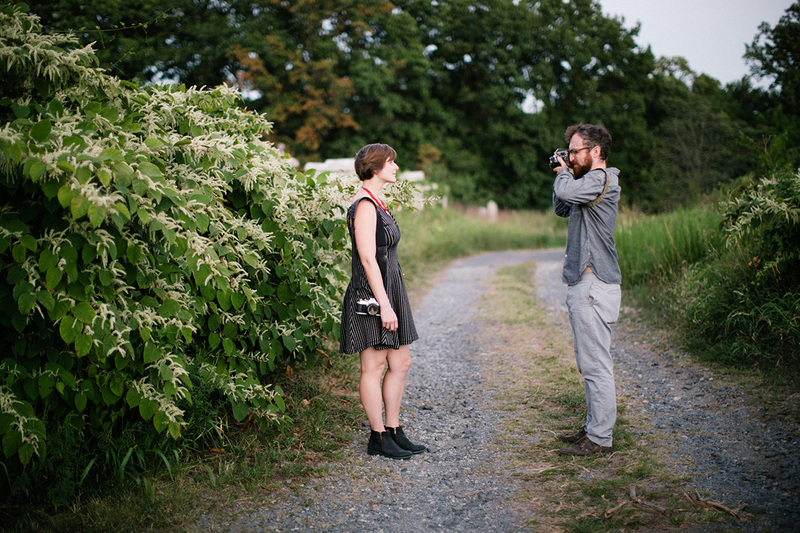 and were taking some photos of each other. 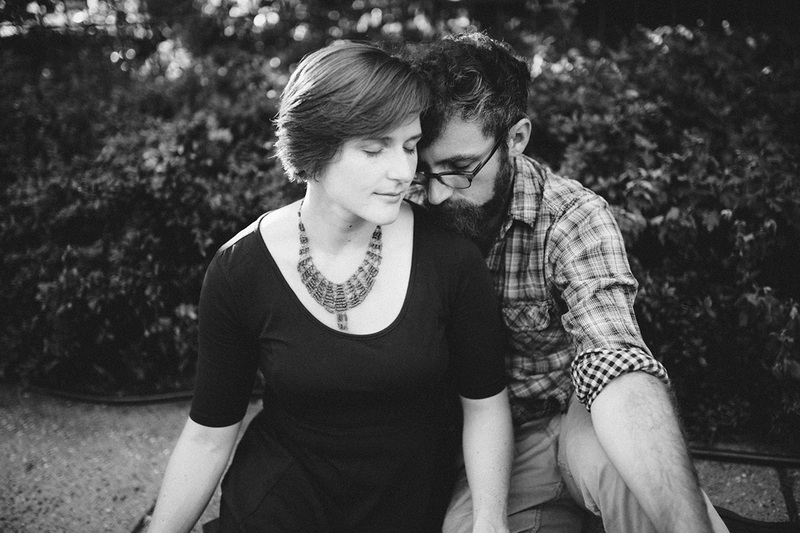 We had a good conversation, too, and I loved getting to know them better.